Claim your Divinity, Walk your true path with Courage! I like to think of truth as my soul’s deepest connection and alignment with my sacred inner-ness. I feel it most when my sacred vessel is held and loved by my whole body, mind and heart space. It’s about being totally open to the flow of beauty and integrity and the more I practice being in my truth the greater the flow. Sometimes sitting in my truth can be difficult, painful even, but the joy and wisdom that follow bring forth such lightness…..and love. I liken gratitude to baking a loaf of bread. First we grind the wheat, then we knead the dough, then we let it rise…..then we bake it. In the grinding of the seeds is the life-giving element of potential (our first awareness of our sacred story within ourselves – our own genius). When we knead the dough we become one with this potential and we give our love and gratitude to the dough simply because we KNOW it will rise. 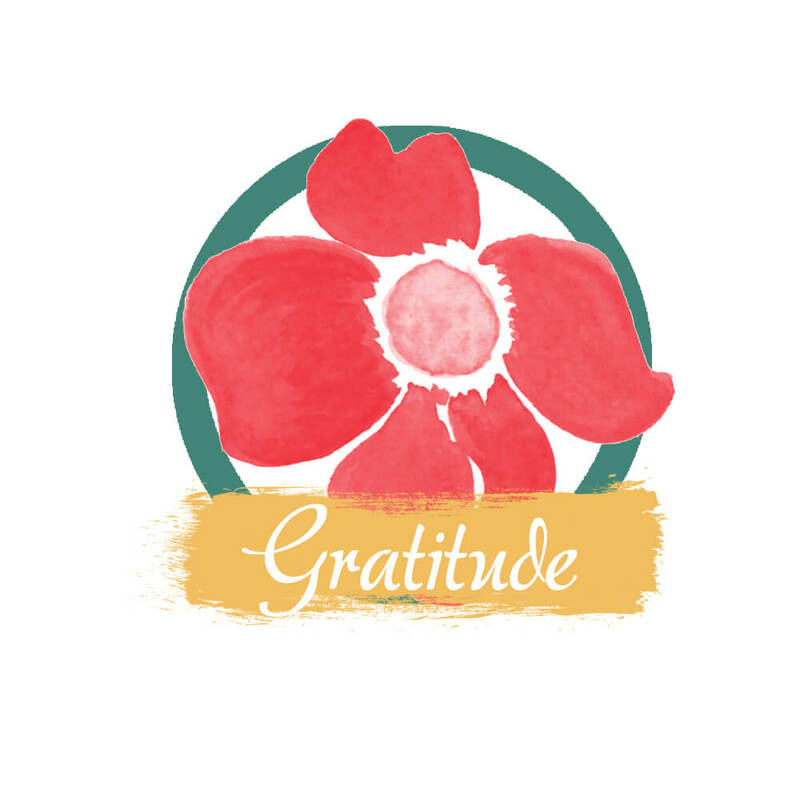 We have faith combined with the transformative power of gratitude and magic happens! When the bread is baking we sit comfortably in the awareness and trust that the oven will inspire those seeds to go forth and expand! Similarly, our own trust and knowing that life will continue to expand us is nurtured and awakened by our militant gratitude (our warm, moist oven). ‘I am grateful to the loving universe for all that flows into my world and I share that gratitude with abundant joy’. Passion is my individual spark and the deeper drive coming from Source. It’s my incredibly unique longing to bring forth the beauty and love from within myself. It’s what supports me to speak my wisdom, to find my original voice and to share that with the world. When I have passion it propels me into a higher awakening and awareness of my wondrous creative flow. I am that aspect of the Divine that is truly unique to me and I bring this forth with passion. Empowerment for me means to believe strongly in my unique perspective and that ‘I came to this earth to achieve my greatest self, to live out my purpose and to do it courageously’. (Dr Steve Maraboli) When we are empowered we can walk our true path with courage, knowing we are the ONLY ones who can bring forth our strengths and insights to enlighten the world. Seeking like-minded people and community to support ourselves in this journey is vital to propel us forward when the edginess of life blurs our vision. 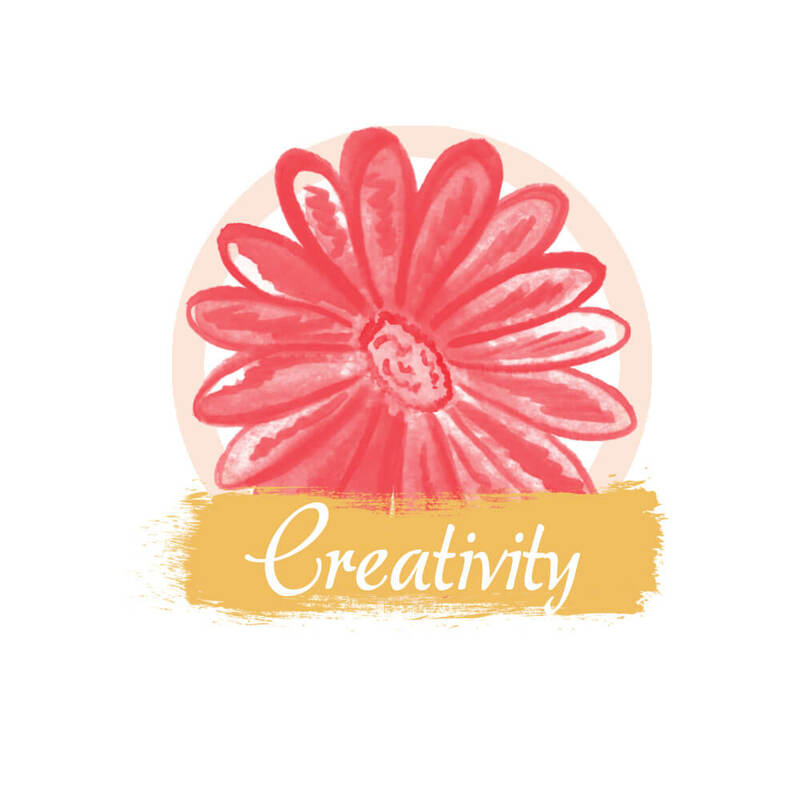 Creativity is our most treasured, valuable and instinctual SELF moving to be seen. When we are in the flow of creativity our soul-self, our WILD being-ness of beauty speaks. She is the force and welcoming genius of our longing to be heard. This creative energy is the healing power of your soul coming through to restore and re-imagine the world in its highest potential. Our creativity is the wild river of awakening and blossoming into truth, joy and compassionate love. In the words of Dr Clarissa Pinkola Estes- ‘Artfulness is not simple entertainment, especially during upheaval, unleashing creative life is sacred duty’. You have so much to contribute to this World! Open your hearts and minds to the gentle rhythms that can restore your sense of balance and equilibrium.